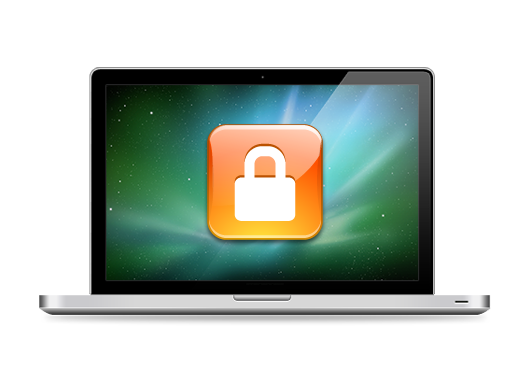 If you’re leaving your PC unattended for a while then locking it (pressing Win+L) can be a sensible precaution, as it prevents others from viewing your files or interfering with running programs. The Windows Lock function also hides the current contents of the screen, though, annoying if you want to leave a movie playing, or perhaps monitor the progress of some lengthy task you’re running. And that’s why might sometimes prefer KeyFreeze, which locks your PC but leaves the screen active, just as before. The program is tiny -- a single 341KB executable -- and portable. There are no unwanted extras here, just unzip it and you’re ready to go. When you need to lock your system, just launch it. You’ll see a five second countdown, just long enough to rearrange any application windows to suit your needs. Once the countdown hits zero then your mouse and keyboard will then effectively be disabled, with a single exception: pressing Ctrl+Alt+Del unlocks your system and you’ll be able to carry on as normal. If you’re thinking this doesn’t sound too secure, then you’re right. Leaving the screen visible in the first place means you’ll be giving away lots of information to anyone passing, and the Ctrl+Alt+Del is perhaps the first hotkey anyone will guess. Then again, KeyFreeze isn’t pretending to be a security tool. It’s not about protecting your system from attack, rather just reducing the chance of small children, perhaps wandering pets from knocking the mouse or keyboard and causing problems. And it does this very well. There are small improvements which could be made here. It’s good that the program has a countdown before locking, for instance, so that you can prepare the system for whatever you want it to do -- but 5 seconds may not always be long enough. It would be better if user could choose an appropriate delay. For the most part, though, KeyFreeze is very effective, and if you need to protect your PC from curious kids then we’d give it a try. 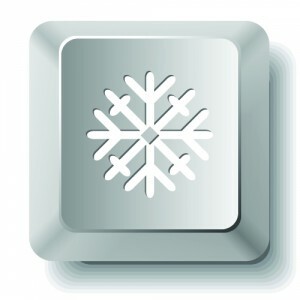 KeyFreeze is a FREE Windows application that blocks your keyboard and mouse without "locking" the screen. So your kids can safely watch a cartoon or have a videochat with their grandparents and bang the keyboard all they want.